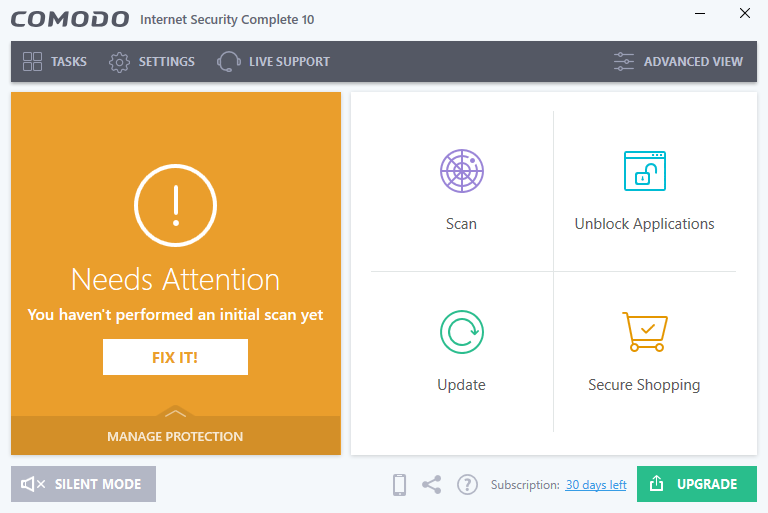 How Do I Effectively Remove COMODO Internet Security 2017? If you have no idea how to correctly remove COMODO Internet Security 2017 in Windows, find solutions on this page. 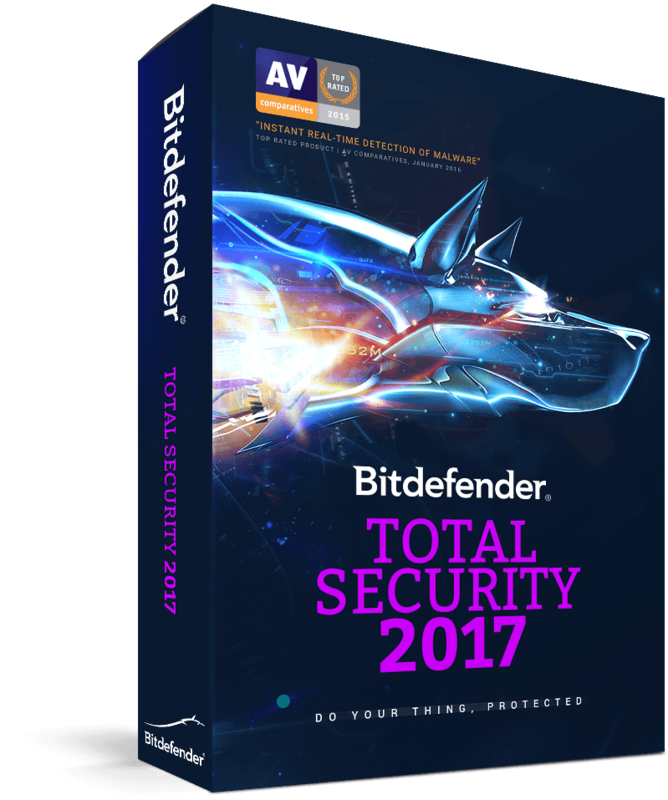 For users who encountered troubles when trying to uninstall BitDefender Total Security 2017, we have created this page with the program’s information along. And under each subtitle there is a solution, just choose the one you prefer to get the removal done. Easily Remove Xvirus Anti-Malware in Windows – Enlighten You! 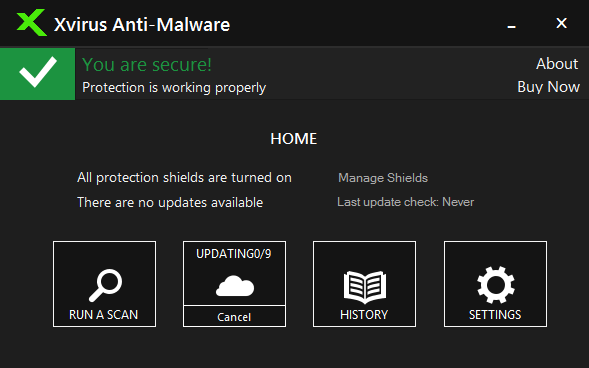 Don’t know how to correctly remove Xvirus Anti-Malware? Browse the page to find out. You can try different solutions to uninstall unwanted programs on your PC. Guides on this page can help you fully uninstall EagleGet on your PC. Should you encounter any trouble by going through the whole process, let us know by leave comments at the bottom of the page.